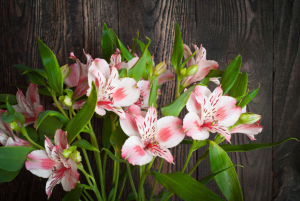 What Does the Alstroemeria Flower Mean? Following your dreams and achieving your aspirations, both in a material and spiritual sense. 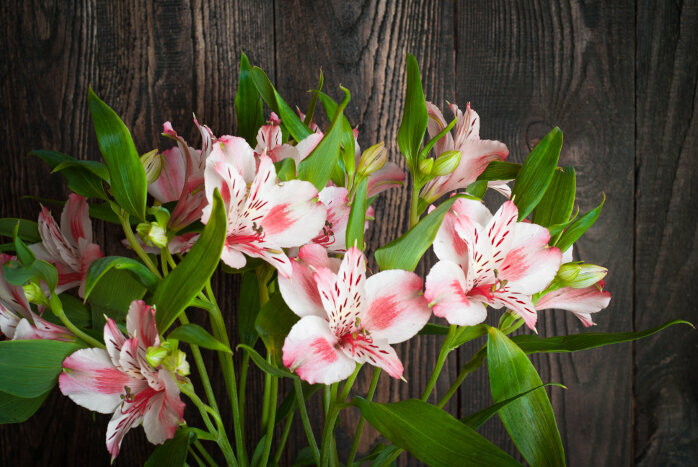 Some flowers have deep meanings behind their names, but the Alstroemeria term comes from a simpler source. 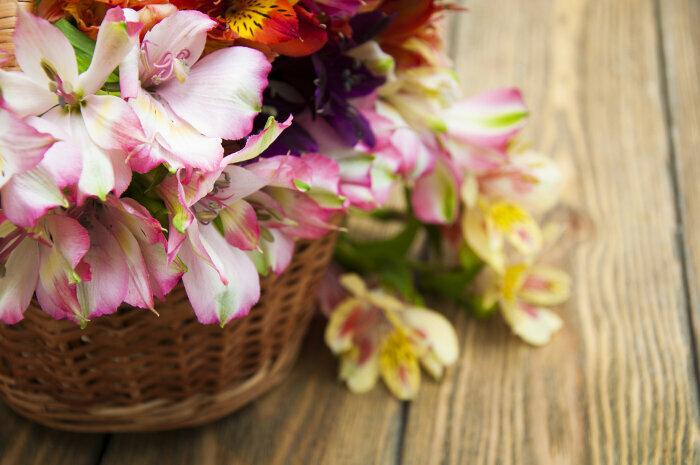 The flower takes its name from the Swedish Baron Claus von Alstromer, who discovered it. 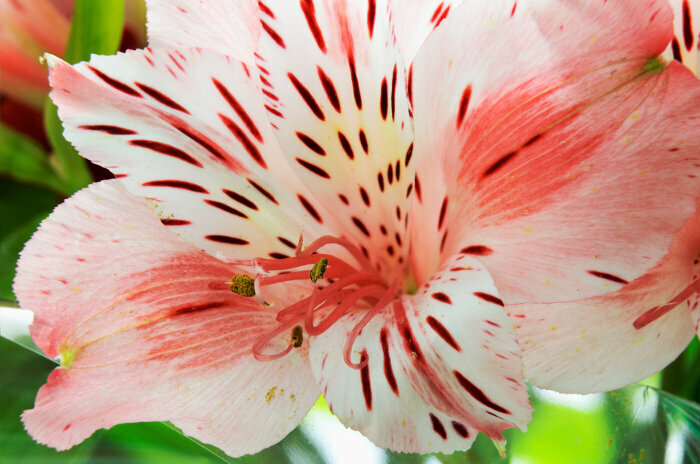 Since this flower grows natively in Peru and only recently spread to other parts of the world, there is no meaning for the flower in the classical Victorian tradition. 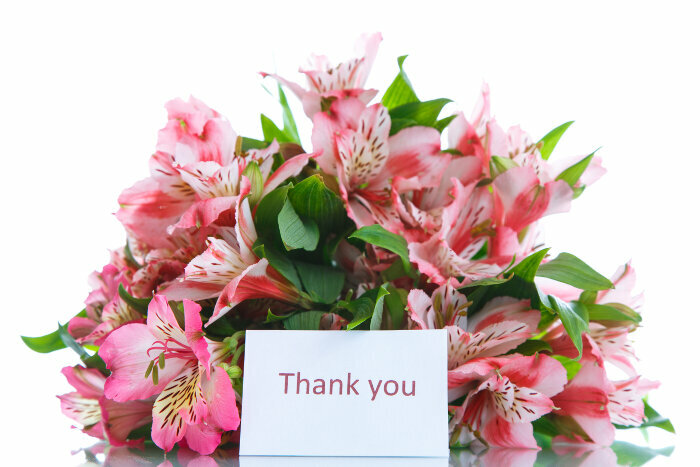 However, modern flower fans still assign the lovely petals plenty of meaning. 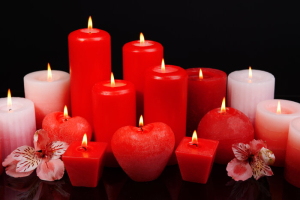 It symbolizes the power of friendship and a mutual bond of support between two people. Even in the more passionate colors, the meanings remain based on friendship instead of romance. Some metaphysical believers keep the flowers around to attract new friends into their lives. Due to extensive breeding, this lily comes in almost every major color. Pink and red Alstroemerias show your warmth and affection towards a friend, while orange keeps you working towards your goals. Yellow, white, and blue express your concern to a loved one who isn’t feeling well. 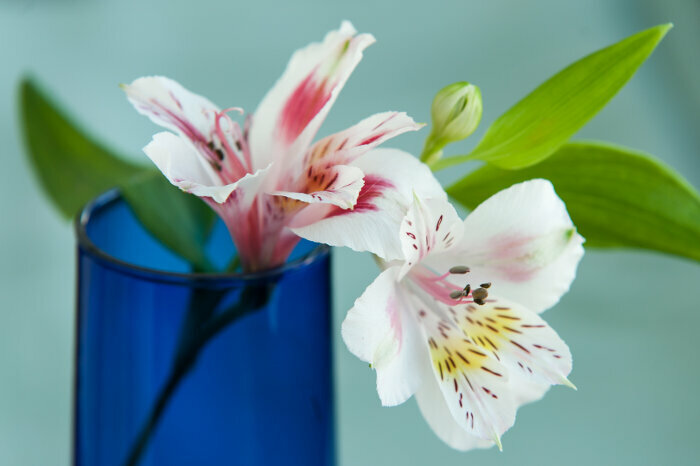 The Alstroemeria is also known as the parrot lily. It is native to South America, but now grows in the southern US and Mexico as well. They’re easy to grow from tubers and many remain evergreen for year round landscaping interest. 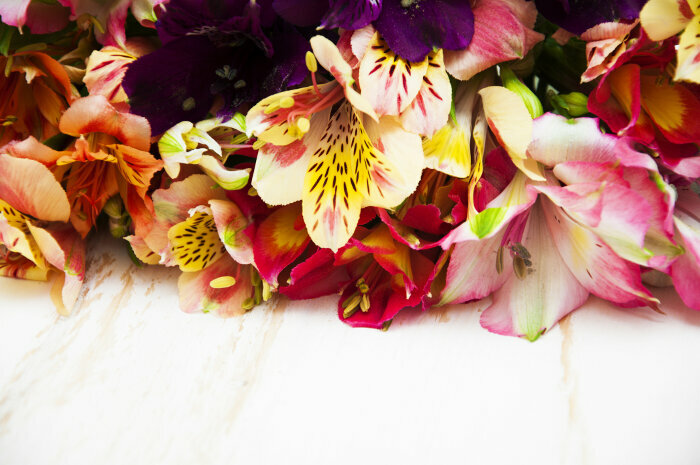 Almost every variety is a perennial that returns for years without replacement, saving you time and money while keeping your flower beds filled up with blooms you can give as gifts. 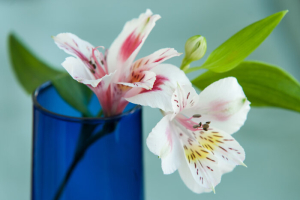 Like most true lilies, the plant material and flowers are too poisonous to eat or use for tea. 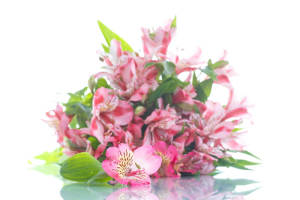 Celebrate an anniversary of your friendship with a life long best friend by handing over a giant bouquet of colorful Alstroemeria blossoms. 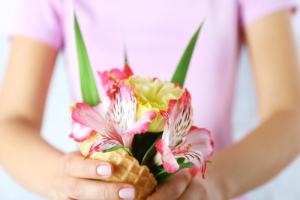 You’ll really impress an acquaintance who helped you out of a tight spot with the gift of a single flower as well. 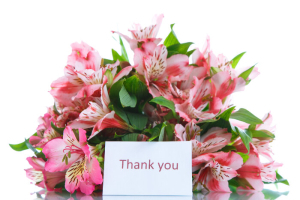 If you’re not sure what kind of flowers to give a family member for a birthday, this bloom is perfect for that purpose as well. 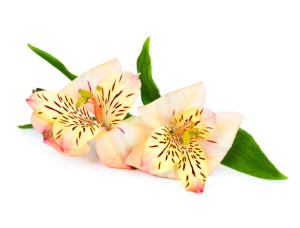 The Alstroemeria flower’s message is hold your friends close and show them how much you cherish them. Build new relationships to branch out and develop a healthy social support network. Chase your dreams and don’t give up until you achieve them.